According to Kukuin News, "Hit-and-Run Squad" is at its best when when Ryu Jun-yeol appears with Jo Jung-suk, tackling their individual characters differently, but with the same passion. When two people of strong wills meet, the outcome is always ancitipated.. The competition between the two is intense. Even when the unexpected happens, they support each other. Merely watching the two together is meaningful. 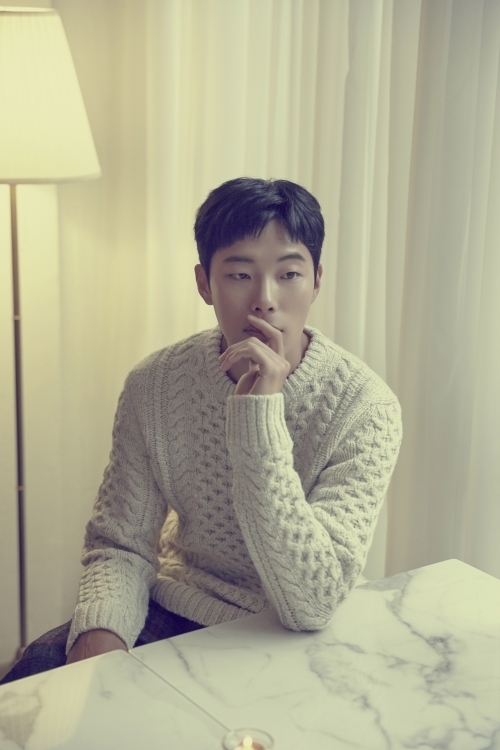 Ryu Jun-yeol was interviewed recently and his eyes sparked up when the name 'Jo Jung-suk' came up. It was a different spark from when he was talking about his character and daily life. He recalled the time they sat for for the script reading and said he was surprised. "I was so excited about meeting Jo Jung-suk and Gong Hyo-jin because they are unique when they act. I was very curious about how they will come prepared for their characters and they stood out indeed. Jo Jung-suk came prepared with a character that was almost weird. I thought he was just a bad guy. After the reading, I wondered what I should do with mine. He lives up to his name". The reading was just the beginning. Ryu Jun-yeol kept a close watch on Jo Jung-suk on site, too. He needed to change to deal with Jo Jung-suk who veered away from the stereotypical kind of acting. "There is a scene where we meet in a car center. Then we start going off on each other and it was fun watching Jo Jung-suk. He's dynamic and very unexpected. He kept moving back and forth from me and I saw it was the movement of a veteran actor. I couldn't do what I had prepared to do. So I changed slowly, watching him". Even when they were outside, Jo Jung-suk told him not to be afraid of new challenges. An actor had to do what he felt was good and even bad. 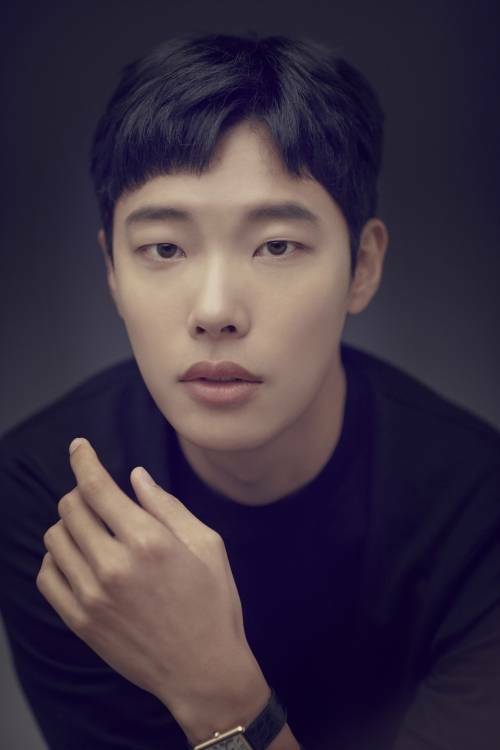 "[Interview] Ryu Jun-yeol Admires How Unique Jo Jung-suk Is"